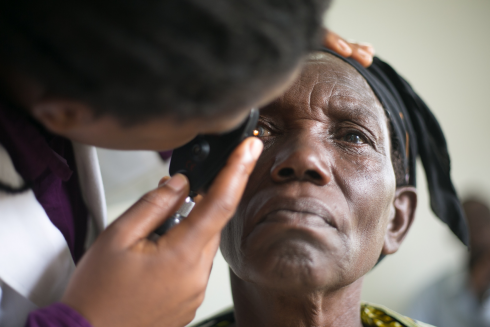 Poor vision is a major and neglected global health challenge. 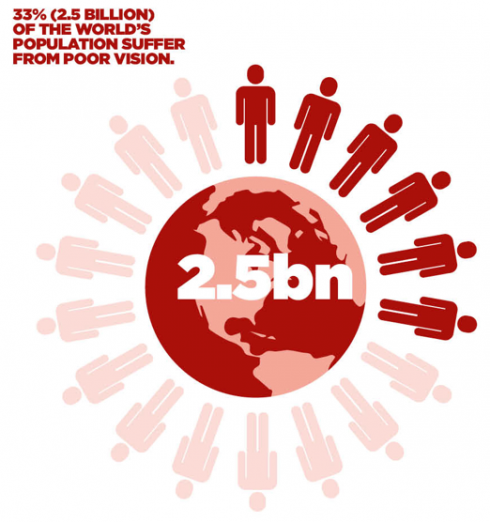 A staggering 2.5 billion people suffer from uncorrected poor vision. This is equivalent to the combined populations of India and China. 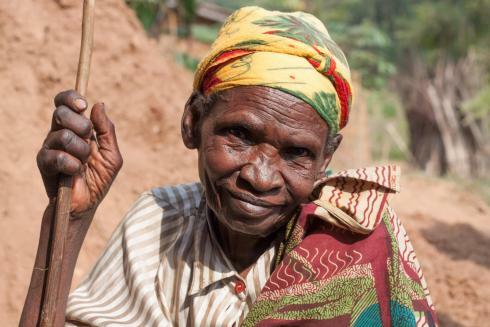 Of these, 285m people live with the disability of visual impairment, including 29m that are blind. The impacts of poor vision include reduced economic productivity, educational outcomes and quality of life. An estimated $202bn of global productivity is lost each year. 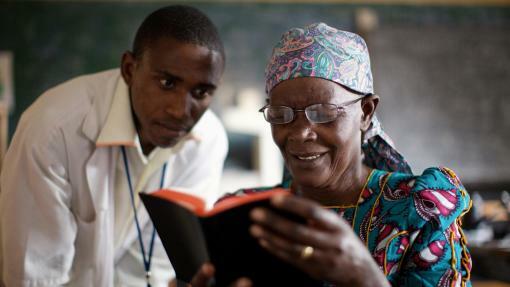 In low-income countries, women are more affected than men and 90% of children with vision impairment are out-of-school. 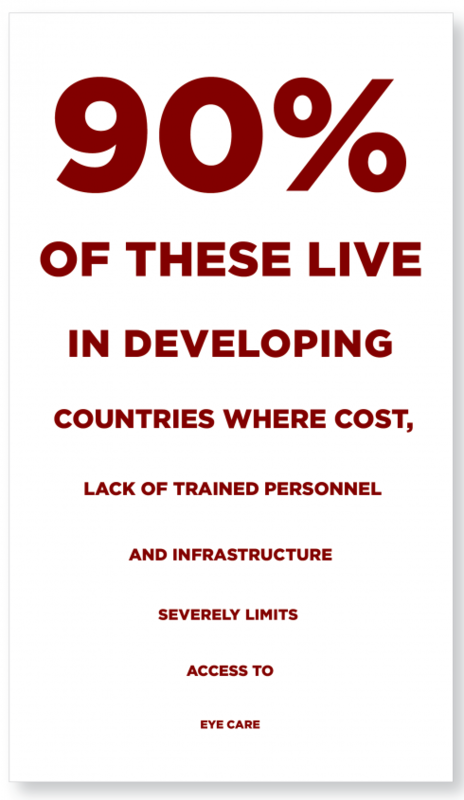 While 80% of all vision impairment can be avoided or cured, most developing countries cannot afford to train, equip and pay salaries for sufficient numbers of specialists to meet their national eye care needs. New models are urgently needed to meet this global health and development challenge.